Men sure like their cars. A truly masculine car is one that can traditionally reach an amazing speed, have a cool design that wows girls and provides a trustworthy hobby. But not all men are fascinated by Lamborghinis, Maseratis and Ferraris. Some are more on the classic side, and it’s these ones that will be on the lookout for a old vintage car. Maybe it reminds them of their grandfathers and the time they spent strolling down the street while going to a baseball game. Maybe their dads used to pick them up from school in these unforgettable vehicles. Or maybe they simply like the smell of an old car and they’ve always dreamed of owning a classic vintage car. Whatever the case, we’ve put together a list of the greatest 20 vintage cars any man should want to ride at least once in his life. These autos will make any man want to spend more time on the road than inside his house. They’re so amazing they’ll even make women want to have them in their garage. So here’s a list of top 20 vintage cars for women if you are a girl car enthusiast. But if you are a man, continue reading. So these are top 20 vintage automobiles we have compiled, that a man would like to add to his collection. 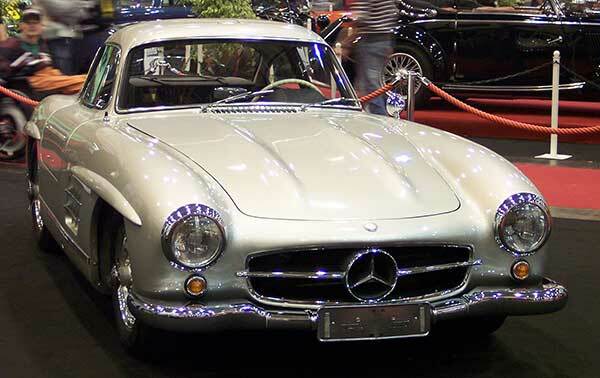 This Mercedes-Benz model is a classic sports car. It’s also a 2-door coupe, which means it’ll work perfectly for taking your girlfriend on a ride. It comes with a 2996 cc engine, responsible for producing over 212 hp. The 300SL also has an interesting history. In the 1950s, when it was launched in the US, it was predicted it would be the race car off the streets, and yet it somehow managed to become a real racecar. It’s true that the manufacturers performed some modifications in order for this to happen, but the 300SL won the 24 Hours of Le Mans and the Eifelrennen, two racing competitions of 1952. The Citroen DS is yet another vintage car one absolutely must own. It’s classified as a mid-size luxury car and it comes in 3 variants: a 4-door sedan, a 5-door station wagon, and a 2-door convertible. Whatever the model you choose, you’ll get engines between 1.9 L and 2.34 L. At the time it was launched, Europe was still trying to recover from WWII, which unfortunately came in the way of sales success. Citroen are even now known for their high price, which is why the French manufacturer had to introduce a different and cheaper model, the ID (1957). 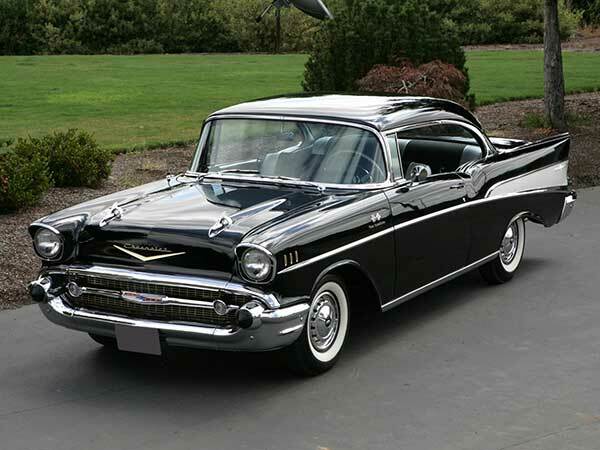 The Bel Air is a classic full-size car which received quite a high degree of acclaim at the time the second generation was launched. It’s no wonder that this happened, since the automobile features a breathtaking design. The car quickly became a popular choice, thanks to its price (less than $2,000), its super-comfortable interior, its high visibility and its capacity. Let’s not forget that it was amazing in the middle of the 20th century to go from 0 to 60 mph in only 12 seconds. 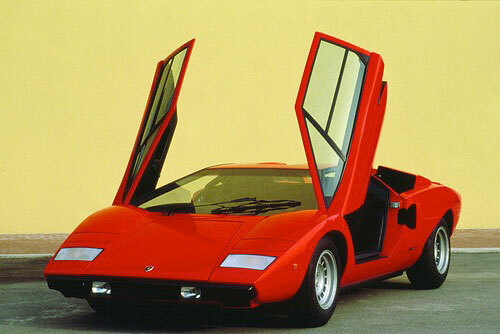 Moving on to sunnier sides, now, with the impressive Lamborghini Countach. It may look a little kitschy now, but back in the 80s, this 2-door sports coupe made girls shiver. It’s big, it’s fast, and it’s cool. It was also a limited edition high-performance vehicle, which is yet another reason for its popularity. Sports Car International called it one of the Top Sports Cars of the 1970s. Ever saw a car and thought you’d be the president of the USA if you were behind its wheel? Well, we did too. And that model is the Continental. Its fourth-generation quickly became a renowned vehicle because it ‘starred’ in hyped motion pictures, such as Goldfinger, Hit and Run, Spider Man 2 and even The Matrix. This one’s certainly a model that will never go out of style. 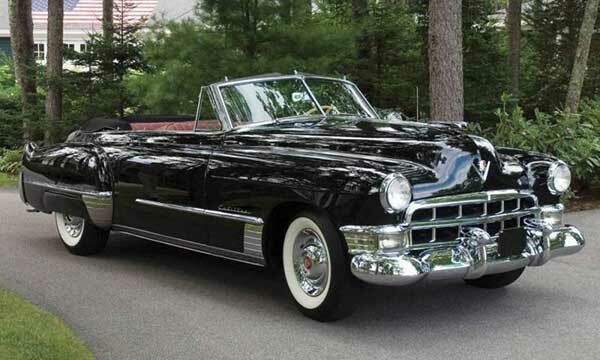 1949 was an interesting year for Cadillac, since this American manufacturer launched its brand new Cadillac OHV V8, featuring a brand new 5.4 L engine and a horsepower of 160. Moreover, the automobile had a heating option, which is yet another reason for which Cadillac sales reached a record of $55,643 vehicles. Toyota and Yamaha joined forces to design this wonderful model. The initial plans were put together by a famous German designer, Albrecht Goertz, who had previously worked for Nissan. The car is considered to be a classic automobile thanks to its exterior and interior features. The 2000GT engine was a 2.0 L straight-6, responsible for producing a horsepower of 150. Although it wasn’t initially produced for it, the vehicle joined the 1967 Fuji 24-Hour Race competition and successfully won it. Unlike other models manufactured by Buick, the Riviera shared no common features with other previously launched modes. In fact, this automobile had a thrilling horsepower of 325, thanks to its 6.6 L V8 engine. 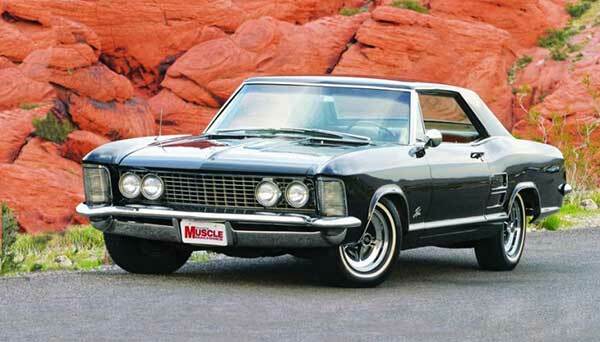 At the time it was released on the market, the Buick Riviera had a base price of $4,333. 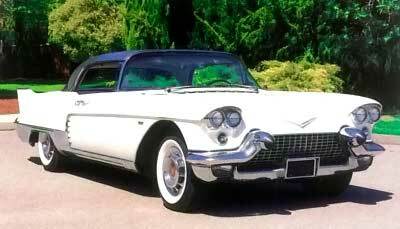 The Eldorado Brougham was the most acclaimed model produced by Cadillac in the 1950s. It came as a 4-door hardtop and was considered a super-luxury car, mostly because of its outrageously high price ($13,074). As a matter of fact, the Brougham could be purchased for twice the price of any Eldorado that had been released a year beforehand. This Buick model was a 2-door convertible, which made it a desirable car for both men and women. The automobile was launched in the honor of celebrating the 50th anniversary of the American manufacturer. 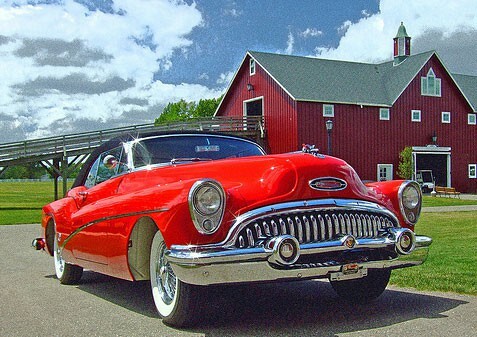 Buick launched two models of Skylarks at the time, one in 1953 and another in 1954. They both had something in common: a lower top and seating of the car, something that was visible particularly when being driven. 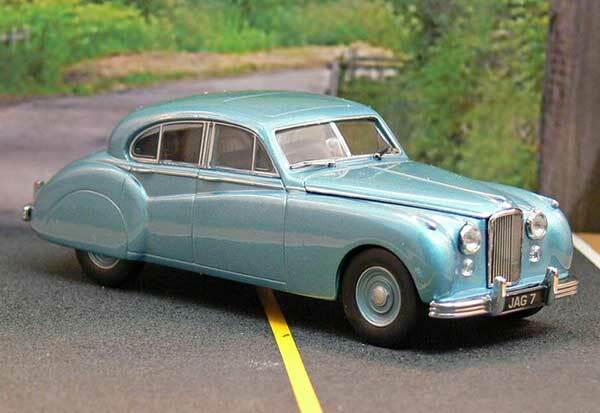 The Turbine car was a concept car, which is why only 55 of this impressive model were produced. 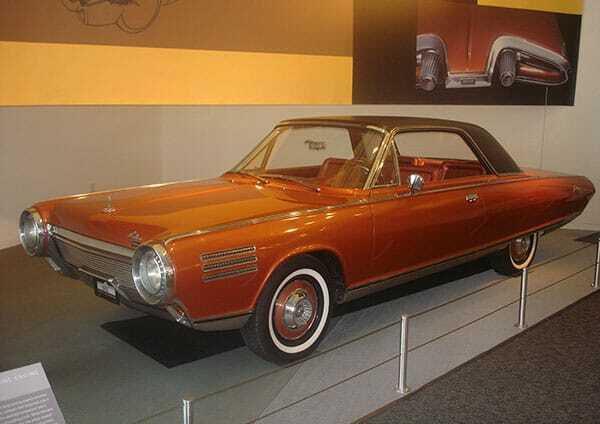 The design of this superb vehicle was created by the German manufacturer Ghia. In spite of its exterior sleek features, the car had some drawbacks (which could have also been considered qualities), out of which the most relevant ones were an occasional high temperature of the engine and its very powerful sound. In actuality, the noise the engine produced was said to have resembled a vacuum cleaner. The 3000 model is, in fact, a relaunch of the 100 one, with the exception of a number of differences that set it apart from its older sibling. The new 3000 engine became a 2.9 L one instead of the 2.6 L donned by the Healey 100. In the same time, the manufacturer made this particular automobile friendlier to buyers’ tastes, with the help of 2 more variants (a 2-seat and a 4-seat one). The brand was in production up until 1968, thanks to a wide degree of popularity. German car aficionados can rejoice. This vintage automobile was a grand touring car, which could be purchased in 2 variants: as a 4-seat coupe or a 2-seat convertible. 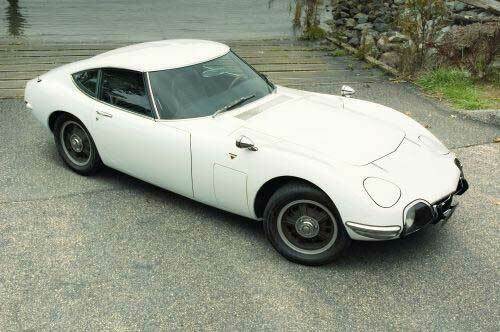 Standing behind the design of this vehicle was also Albrecht Goertz, which we mentioned earlier as being the creator of the Toyota GT2000 model. 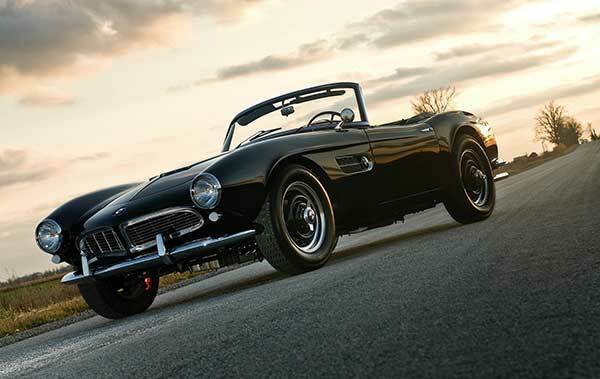 Even though the 507 should have had a price of approximately $5,000, after shipping and handling, the model ended up costing more than $10,000 in the US. Consequently, only 252 units were sold on the American market. 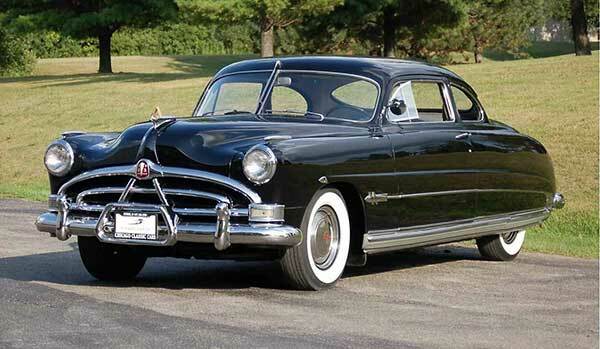 The Hudson Motor Car Company of Detroit proudly launched these models and at the time marketed them under various body styles: coupes, sedans, and convertibles. The greatest advantage of owning a Hornet was its spacious interior, which was more than roomy for fitting 6 passengers. As for specs, the Hornets featured a 5.0 L engine, of which the horsepower was gradually increased to 170. As it can easily be seen from the picture, this car had an amazing design. But wait, it wasn’t only the way it looked that attracted buyers. William Heynes and Walter Hassan joined forces in developing a brand new engine, which later on became the Twin OHC unit. According to various reviewers, this displacement was characterized by a longevity and a universality which belonged to no other engine of the time. 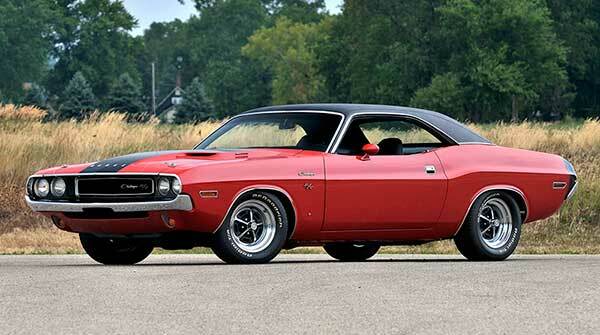 This model of Dodge somewhat resembles others launched by Cadillac, and mostly because of its size. The coupe is narrow and luxurious and comes either as a classic hardtop or a convertible. The Road/Track was particularly designed to be a high-performance model, and buyers could opt for models of which the horsepowers were 335, 375, 390, 425 or even 426. 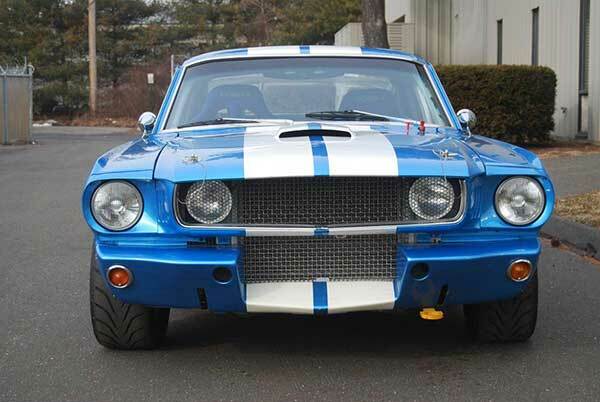 Although they essentially have the same name, Shelby released two different models, one in 1965 and another in 1966. The ‘65 Mustang was produced mostly for racing, and that was obvious because of the slightly uncomfortable car interior. Shelby Autos was ultimately taken over by Ford, which is how the latter came to produce its amazing Mustangs. 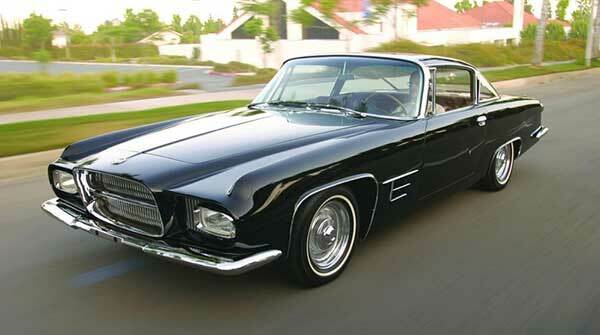 Americans know the Ghia mostly because it was the most popular European automobile after the 1960s. The Ghia actually became the most imported car in the United States, and when Volkswagen introduced the Karmann Ghia in 1961, sales went booming. The model became so acclaimed that the German manufacturer had to open subsidiaries in Australia and Brazil. It’s a wonder the model is nowadays no longer in production, as it was among the most famous ever to have been produced by VW. This list of vintage cars for men obviously had to contain at least a model of Ferrari. They’re classic, they’re chic and they’re as expensive as a castle. But there’s something to this brand that makes them desirable for any man out there. And the GTO is an exceptional model of a grand tourer, out of which a limited number of 39 were ever produced. 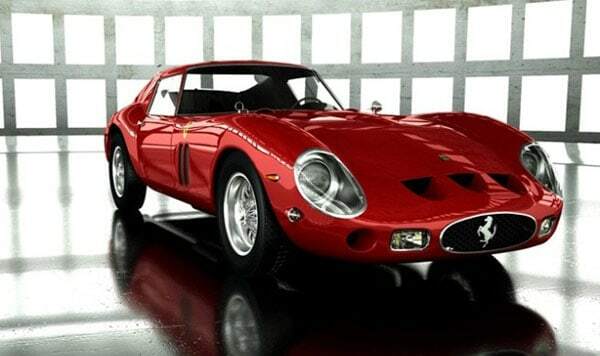 In order for a US citizen to become the owner of a Ferrari GTO, he had to be personally approved by Enzo Ferrari himself. 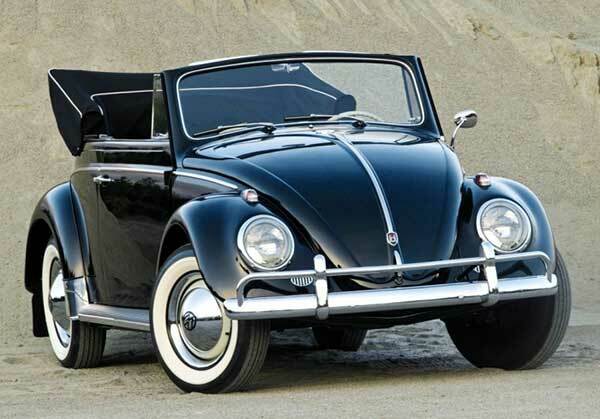 Although the Beetle Cabriolet started production in 1949, it was only towards the 1960s that it became popular. Unfortunately, it’s also around this time that the brand started facing serious competition from other acclaimed American brands, such as Chevrolet and Ford. This beautiful four-seated convertible is known to be among the last models of Beetle ever to have been produced and successfully sold, regardless of its harsh competition. So there you have it. 20 Vintage automobiles out of which at least one must have been the dream of any man out there. These vintage cars may be old, but they are classic. 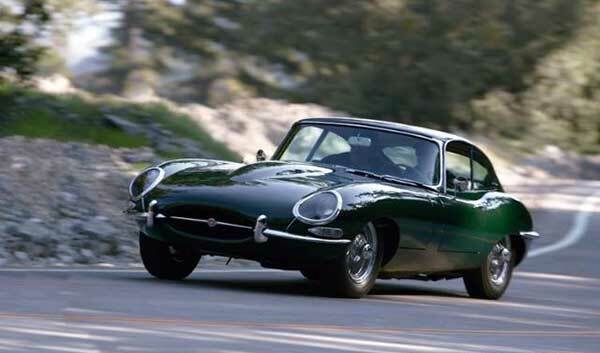 Click here if you want to see the best classic cars.